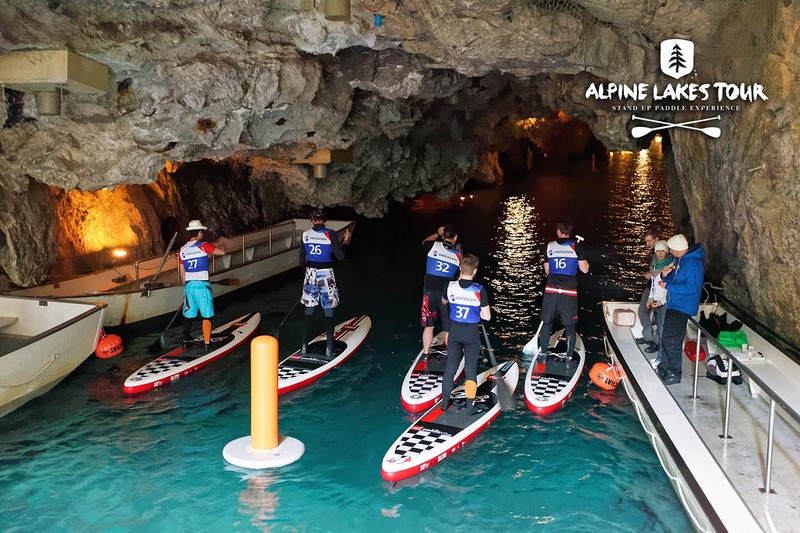 Two dozen paddlers had the opportunity to paddle around one of the rarest race courses in the world (or under it), sprinting up and down the 300m long, 20m wide Lake Saint Leonard with the aid of a few floodlights and a vocal little crowd (lakeside seating was, as you can imagine, rather limited). 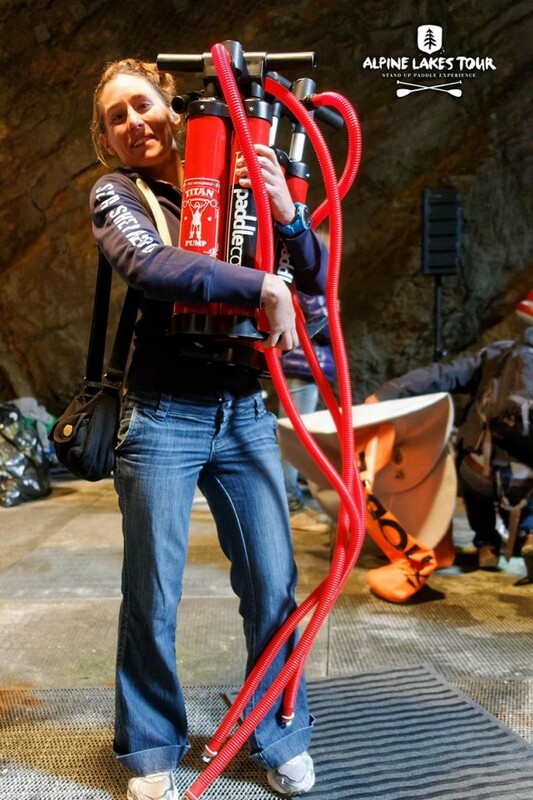 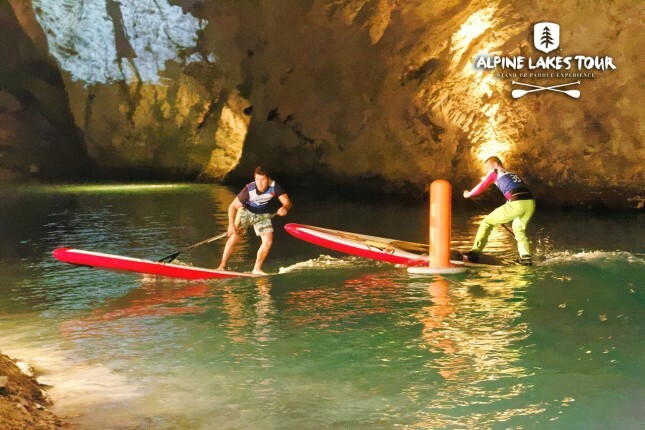 All competitors were on the same board: The Red Paddle Co. 12’6 “Elite” model inflatable. 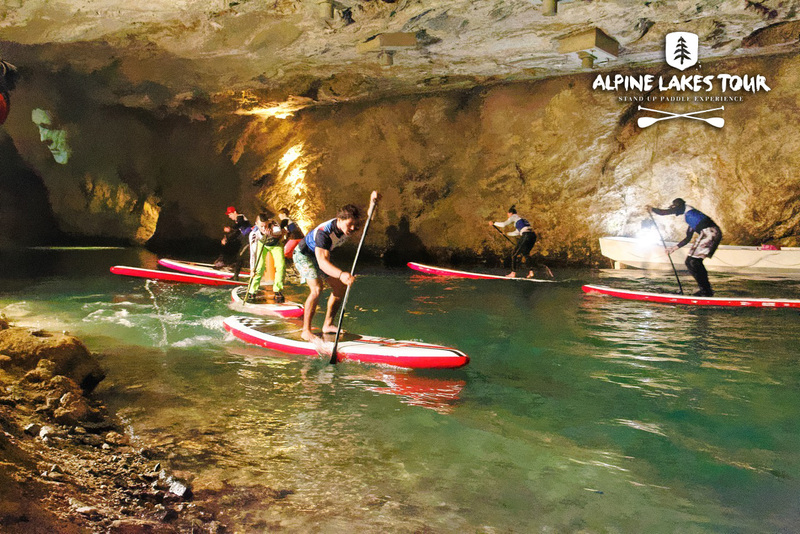 The whole event was part of the Alpine Lakes Tour, a stand up paddling series in France (and over the border in Switzerland) that focuses on some of the most beautiful lakes in the Alps. 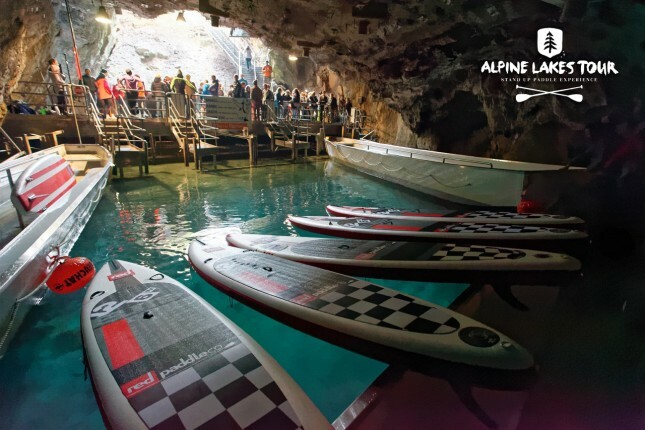 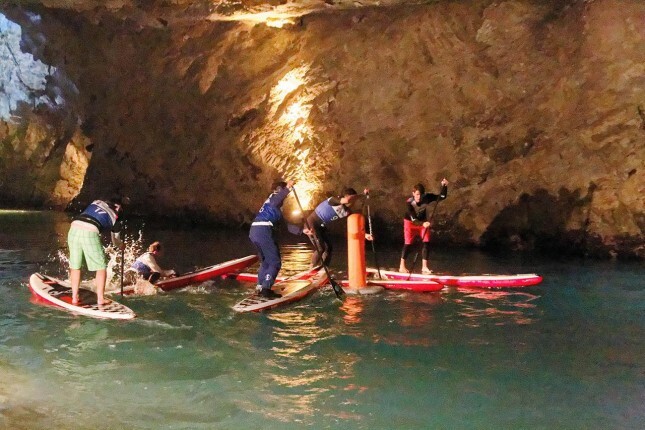 Up until now those races have all been above ground, but when organisers were granted permission to SUP on the usually totally-off-limits-to-paddlers Lake St. Leonard (Europe’s largest underground lake), the Bat Race was born. As you can imagine it’s not easy to get sharp photos of fast-paced action when you’ve got such dim lighting, but the organisers sent us over a few choice shots from the weekend. 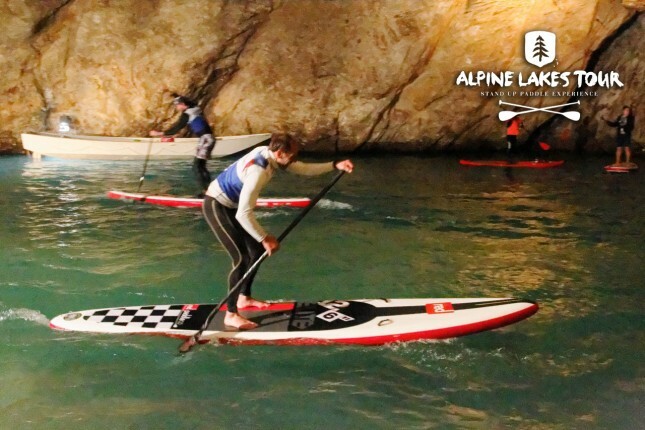 All competitors raced on a Red Paddle Elite Race board. 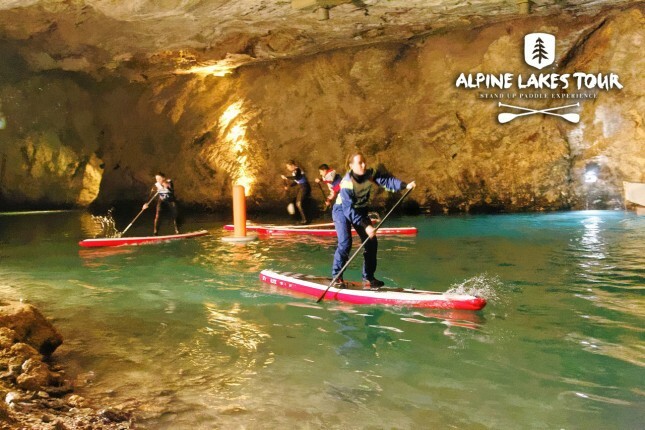 Red Paddle is the Alpine Lakes Tour main sports Partner. 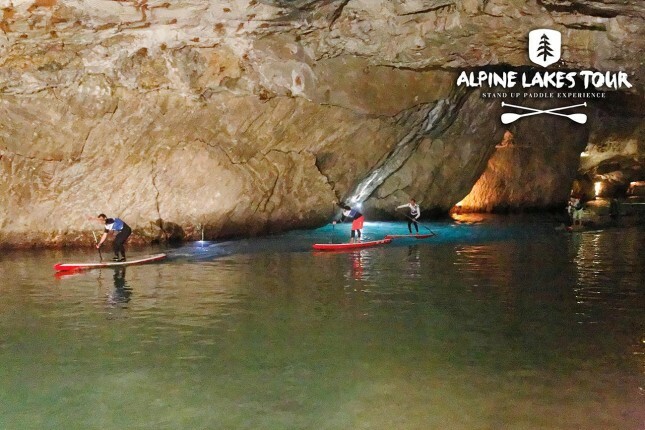 Many Thanks to our partners : Red Paddle Co, Diirt, Supskin, Get Up, Le Nautic, Blue1310, the Saint Léonard Lake and. Alps Sup. 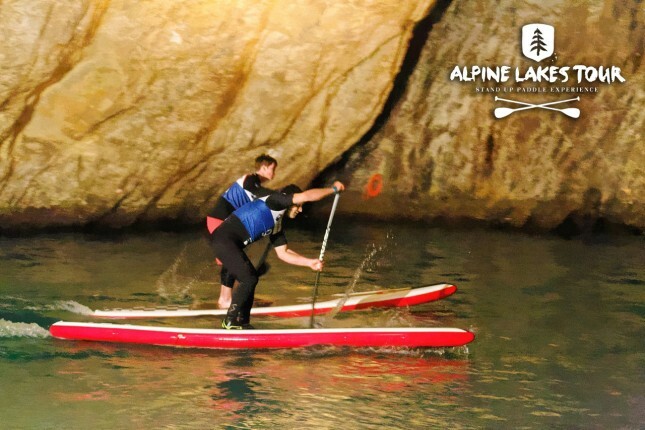 Also to Pelikan for the coming video and Philippe Millet for the pictures.